Illenium’s been on fire recently, releasing original after original from his upcoming debut album: Ashes. Fortress is the sixth song off the album that we’ve heard, and it’s mesmerising. It’s chilled all the way through, with Joni Fatora’s vocals perfectly complementing the airy backing synths. 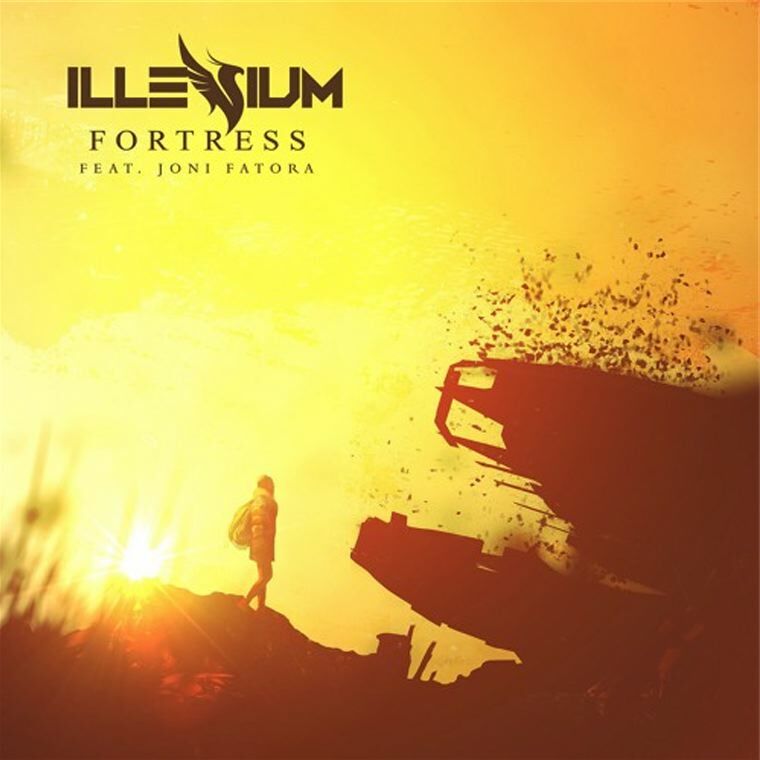 It’s a shorter affair than his usual four and a half or six minute epics, but that doesn’t take away from the song at all because it’s the now usual Illenium Melodic Dubstep perfection. Get hyped for the official release of Ashes on the 15th of February, because the release is coming very, very soon.